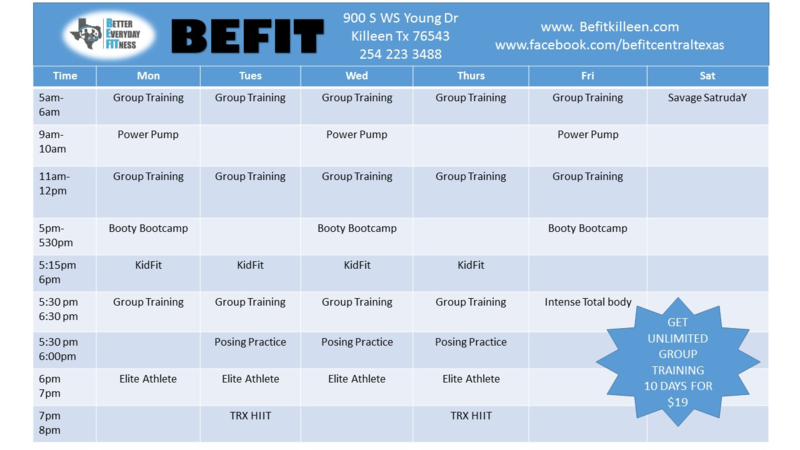 BEFIT KILLEEN is the top training facility in central Texas with the most educated staff and experience with a combined 20 years in the fitness industry having trained over 900 successful clients. BEFIT offers high-end expert fitness coaching in a exciting and high intensity environment. 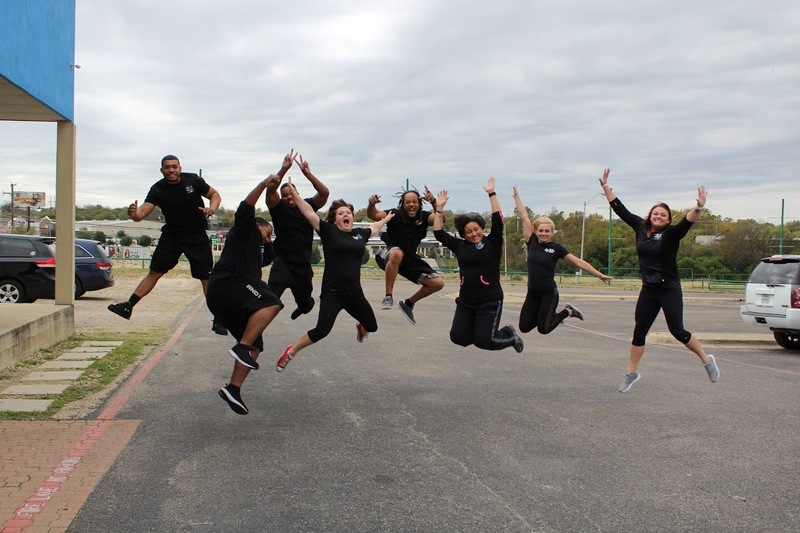 Through our Proven Results Orientated Training you will experience the most challenging workouts in central Texas. Unlike other Training Facilities, who churn and burn clients, BEFIT is a training center where our fitness coaches genuinely care about you and your results. BEFIT provides clients with real tools to achieve and sustain long-term desirable results. BEFIT's expert staff will teach you valuable lifestyle changes through self-empowerment, self-education, behavioral change and mindset shifts to push your own physical capacity. We are built on core values like Personal Responsibility and Perseverant hard worker. Which means we create a environment and mentor our clients to take personal responsibility for their results. Preservant hard work means that we are not entitled to success, success is earned and is the direct result of hard work. At BEFIT you are not a number. Our staff genuinely cares and is passionate about improving the lives of our clients. We take pride in having integrity in the fitness industry and striving to always do "right" in the eyes of all our clients. 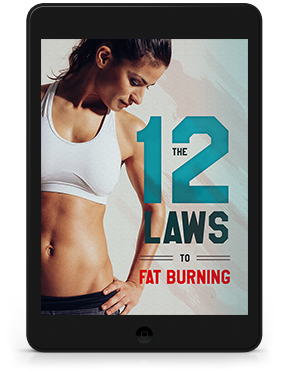 BEFIT\'s expert staff will teach you valuable lifestyle changes through self-empowerment, self-education, behavioral change and mindset shifts to push your own physical capacity. At BEFIT you are not a number. Our staff genuinely cares and is passionate about improving the lives of our clients. We take pride in having integrity in the fitness industry and striving to always do \"right\" in the eyes of all our clients.